Phil was born in Cheltenham, his parents were both serving in the Royal Air Force so like many Service families he travelled the world and lived in Germany, Bahrain and Australia. Phil completed his secondary education in East Yorkshire where his love for rugby and the beer that followed was fully developed. He was also an exceptionally keen Air Cadet and it seemed that he was destined to follow his Mum and Dad in joining the RAF which is exactly what he did! After 32 years of service, which took him all over the world and included exotic locations such as the Falkland Islands, Iraq and Afghanistan he finally hung up his hat in 2012. 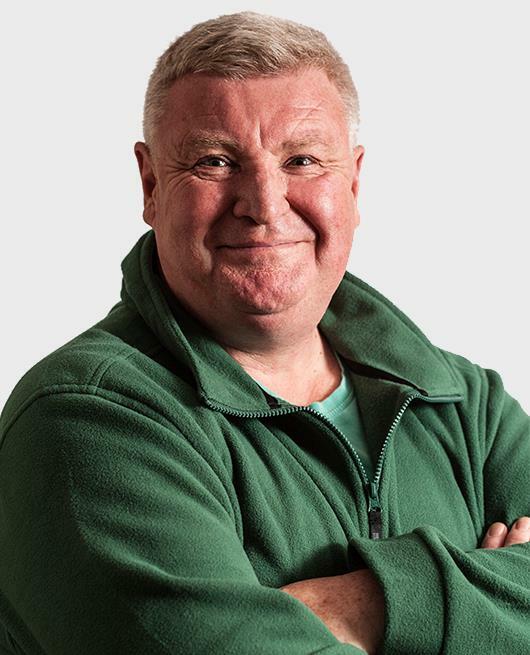 After a short period of work with Veterans Scotland Phil became the CEO of Scottish Veterans Residences (the charity supports homeless veterans who find themselves in necessitous circumstances). After 5 years with SVR he has moved on to an entirely different career and is now the Head Distiller of Tarbraxus Distillery. Phil is never happier than being out and about with the dogs, he is a passionate countryman and a pretty average salmon fisherman.